Jane Berbié became one of the most popular French mezzo-sopranos of the middle part of the twentieth century. She had a distinctive, saucy, and playful stage presence that made her a natural for ingenue parts and “trousers” roles in comic operas. Her small French hometown is near Toulouse, where she studied at the Conservatory. She won prizes not only for singing, but also for some of the more academic and theoretical musical subjects. Berbié was well known as a concert and recital singer, and excelled in a wide range of repertory. She was very early among important singers to add early Baroque repertory such as songs of Monteverdi to her programs, but French nineteenth-century song, plus songs of Roussel, Ravel, and Satie were among the most important. She made her operatic debut in two roles in Ravel’s opera L’Enfant et les sortiléges at La Scala in 1958. She participated in two recordings of the opera, including the classic Lorin Maazel recording on Deutsche Grammophon, in which she sang the roles of the Sofa, the Shepherdess, the female Cat, and the Squirrel. Her signature role was likely that of the lively young wife, Concepción, in Ravel’s L’heure espagnole, which she also recorded on DG with Maazel. She joined the roster of the Paris Opéra in 1959, debuting as Mercedes in Carmen. She was highly regarded in the soubrette roles in the three Mozart-Da Ponte operas: Zerlina (Don Giovanni), Despina (Così fan tutte), and Marcellina (Nozze di Figaro). An appearance in the last-named of these was one of the most notable occasions of her career, as she was chosen to play it in the 1973 Paris Opéra performance inaugurating the administration there of Rolf Liebermann. 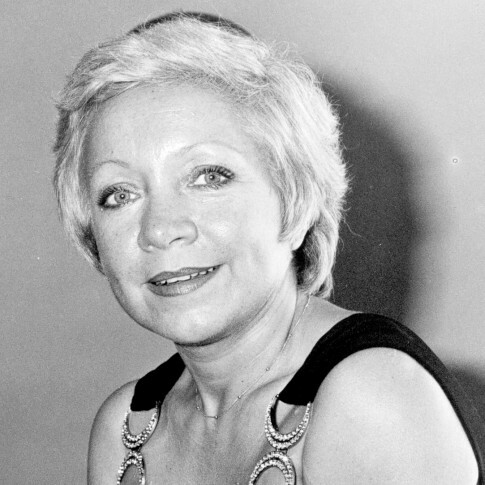 Once it became the fashion to return the role of Rosina in Rossini’s The Barber of Seville to its original mezzo-soprano register, Berbié excelled in this part also, and chose it for her Covent Garden debut in June, 1971. She continued to sing actively into the 1990s, and participated in an important recording of Roussel’s Padmavati in the late 1980s.